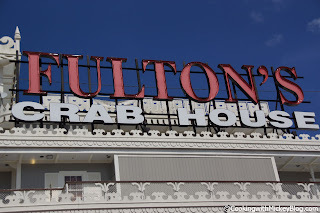 This Downtown Disney restaurant looks like the Mark Twain. 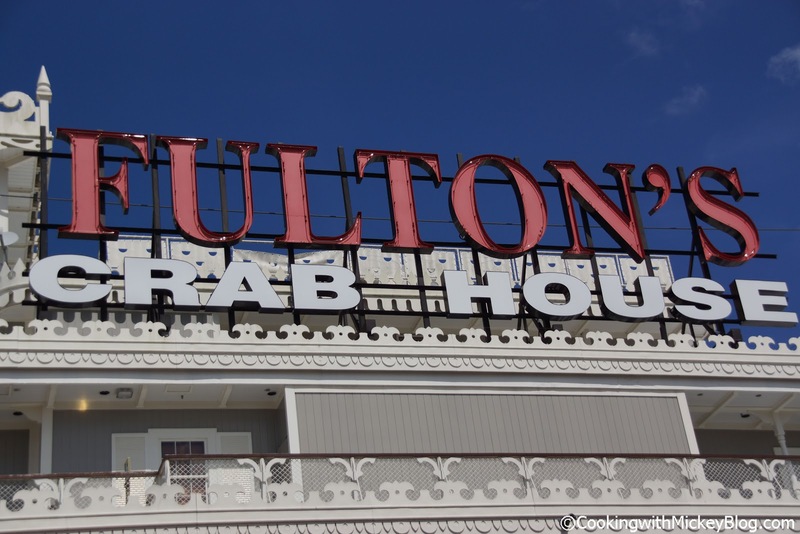 Fulton's menu has more than 50 fresh seafood dishes and an extensive wine list, more than 2,000 bottles in their wine cellar. It's an eleven-time Wine Spectator Award of Excellence winner because of its fantastic wine selection.